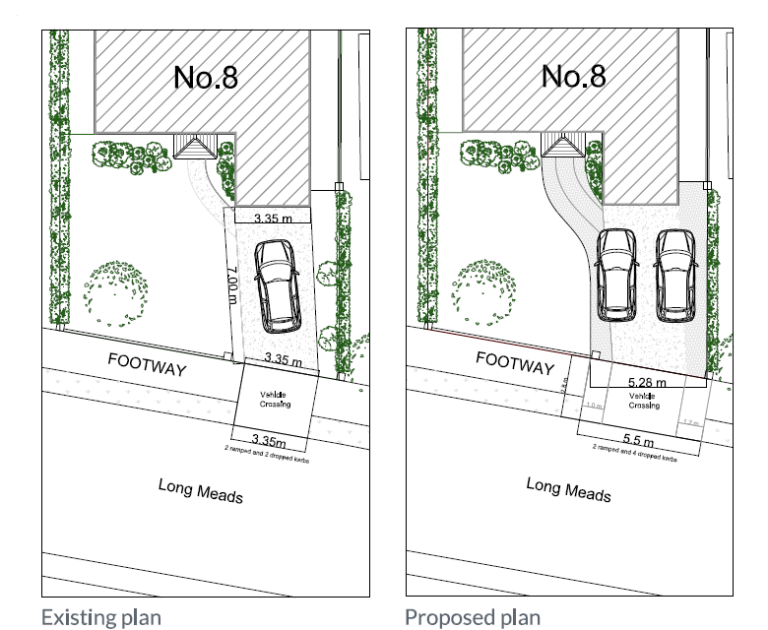 DMP have successfully received highways approval for an extended drop kerb and driveway extension for a residential property in Langton Green, Tunbridge Wells. On behalf of the Client DMP administered a Pre-Application to Tunbridge Wells Council, including submitting the relevant details to Kent County Council Highways for approval. The Client had undertaken external works to extend their driveway and front of the house. This approved application will enable the widening of the drop kerb for the newly enlarged drive which will hold multiple vehicles. 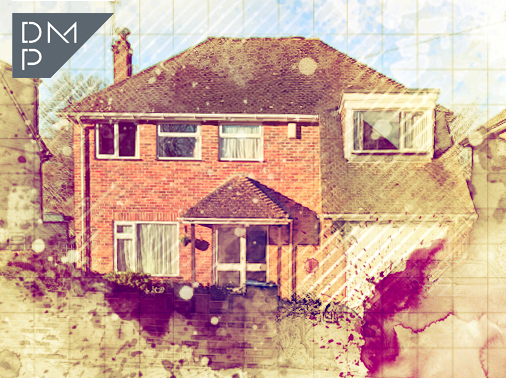 Please contact us to discuss any enquiries you may have regarding residential or commercial property. We look forward discussing your project.